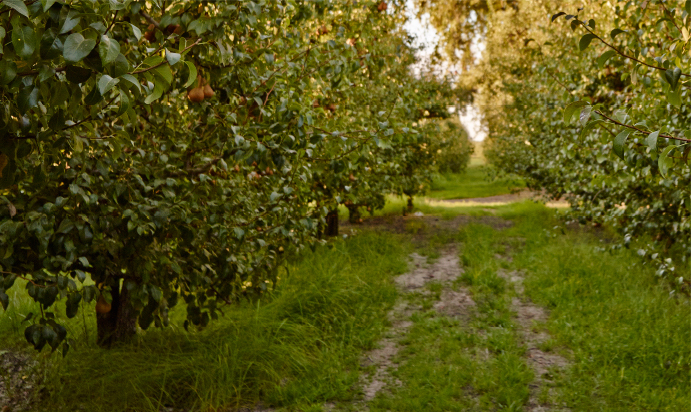 California pears are grown by family farmers who artfully tend pears in the same orchards as their grandparents. 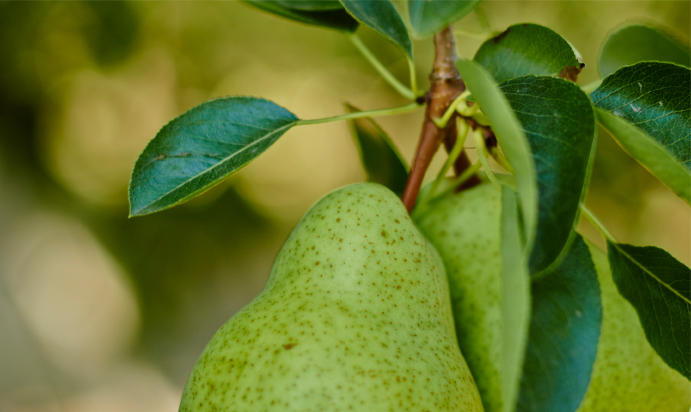 Bartlett pears are the most popular of several pear varieties harvested during the summer months of July and August near small communities in Northern California. Juicy, decadent pears are a favorite ingredient on the menu at top restaurants throughout the world. 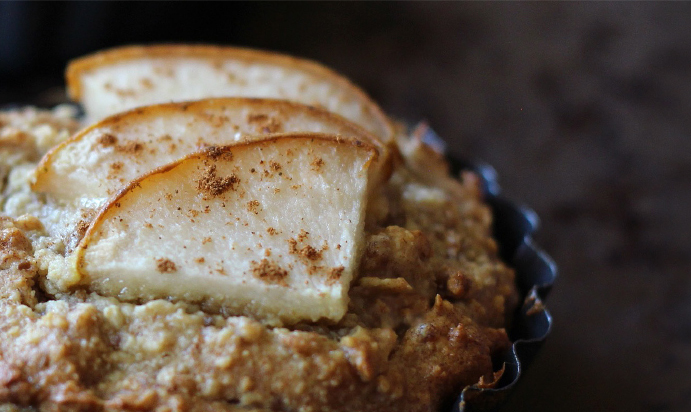 Our recipe collection offers a wide variety of dishes you can recreate at home. 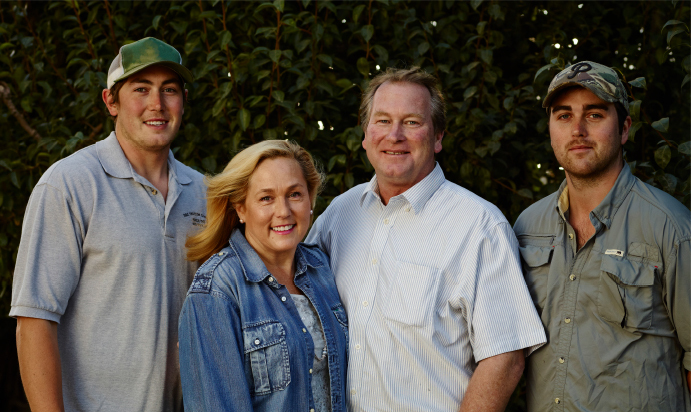 The California pear legacy is built on sustainable farming practices dating back over 100 years.